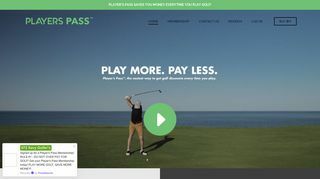 – Discount card and booking system for courses throughout the USA. Includes details of membership benefits and FAQs. Requires paid registration.